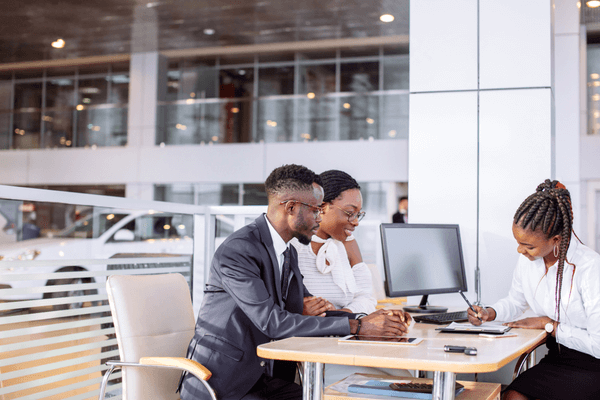 Does Refinancing Affect Your Credit? 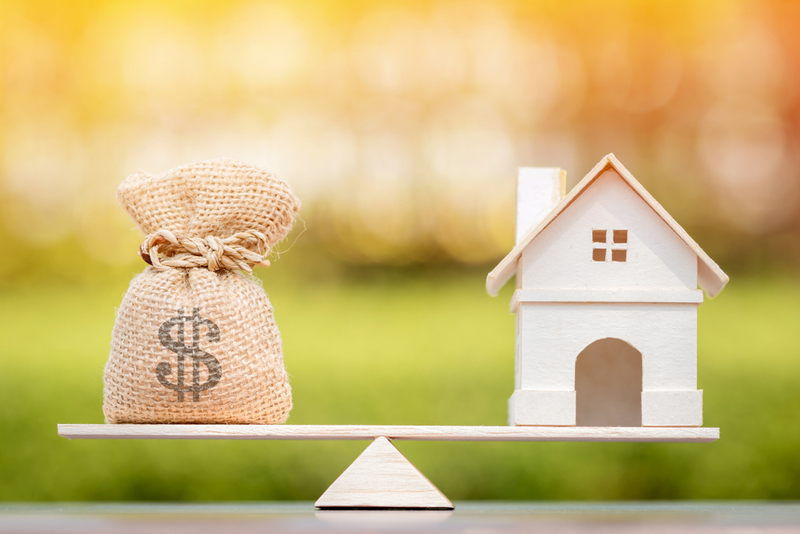 Thinking about refinancing your loan? Don't pull the trigger just yet, there's more you need to know... Read more. 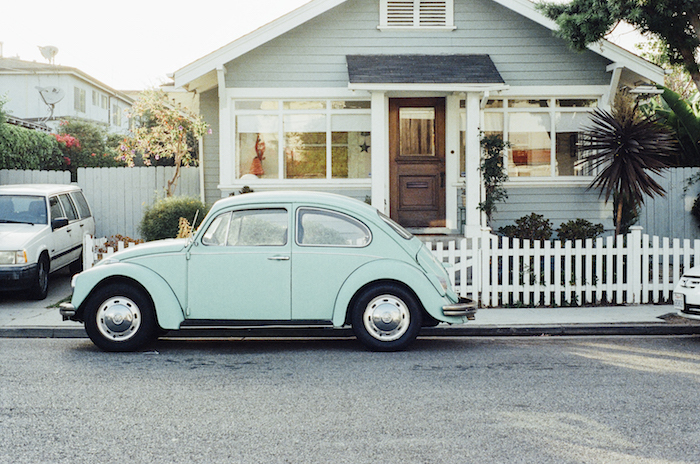 Not only does repossession leave you without your primary source of transportation, but it can also hurt your credit. 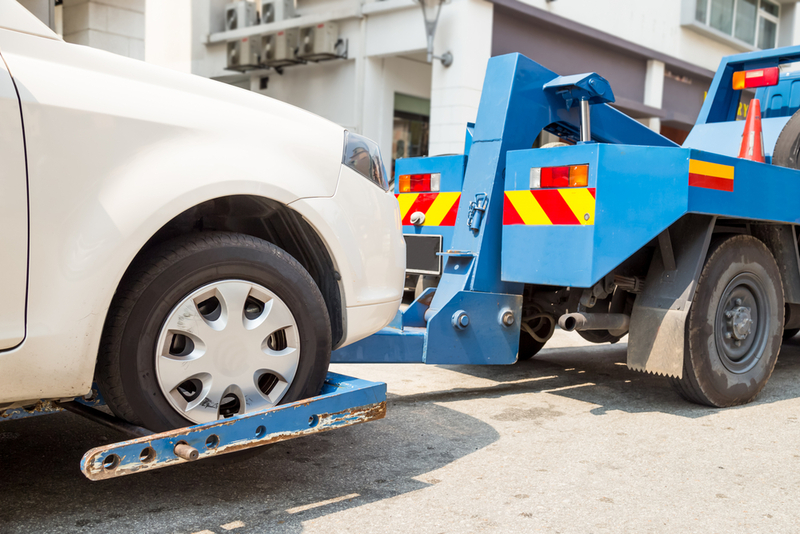 If you’ve recently had a car repossessed, here’s what you need to know. Read more. Does Paying Car Insurance Build Credit? 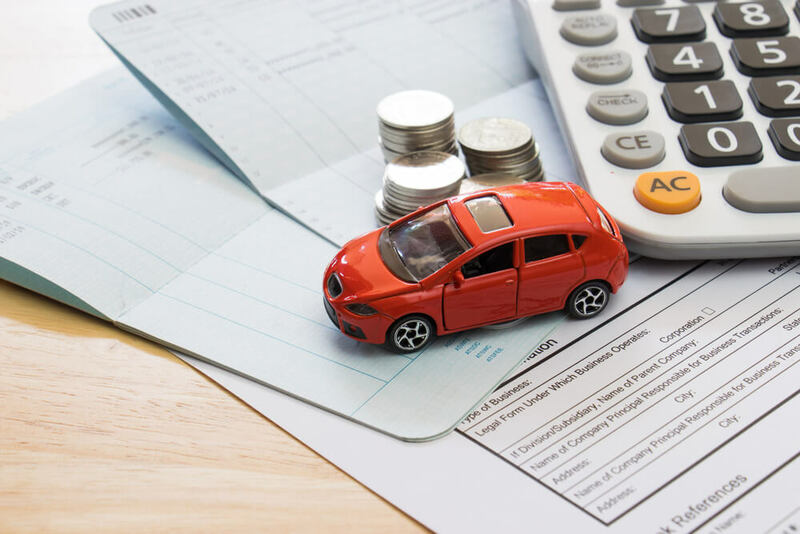 Read this blog post to learn more about the relationship between car insurance and your credit score. Read more. 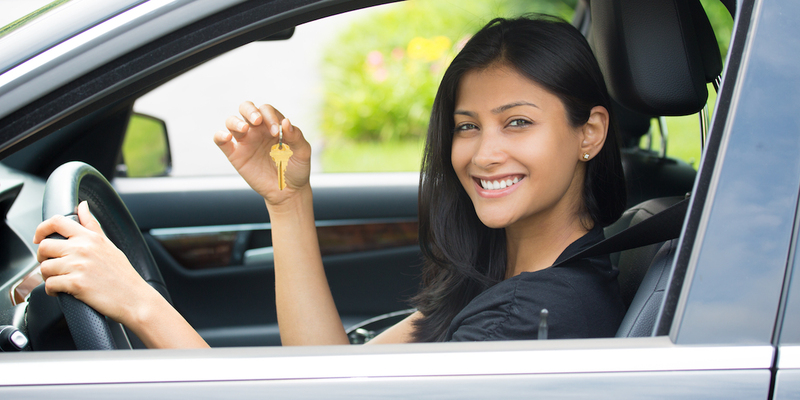 It's possible to lease a car when you have bad credit, but your options and terms are going to be much better when your credit score is 700 or better. Read more. January presents a buyer's market for automobiles. Known as a slow month for retail, January offers great deals on big-ticket items like cars, and savvy consumers can save even more through timing and negotiation. Read more. 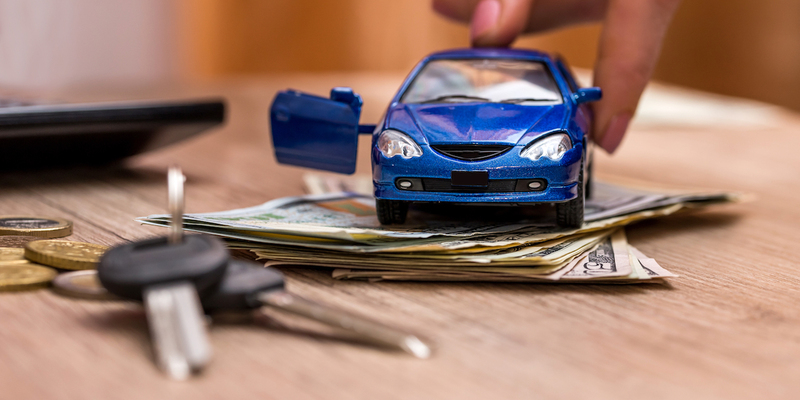 New research by TransUnion shows that the longer the term of an auto loan, the higher the likelihood of serious delinquency. Read more. Anchoring is a psychological phenomenon that affects us all and can cost you money, but one researcher explains how you can resist it. Read more. Single-payment car title loans are a booming business for predatory lenders. These arrangements come with exorbitant interest and stringent repayment terms. Read more. 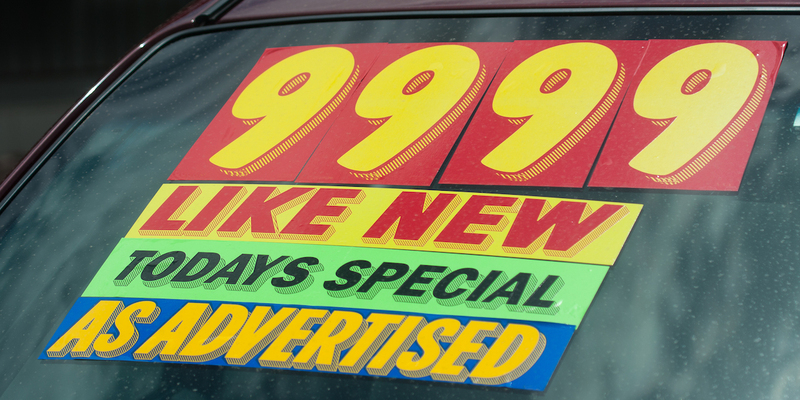 How can you use Craigslist to find a great deal on a car? Follow these steps to learn how to to adequately close the deal. Read more.